Ards and North Down Council has struck an inflation busting rate that is 60% above the current inflation rate according to media. This totals a reported 9% rise over the life of the current Council, at that rate Council should have money to burn at ratepayers expense. Sadly North Down will not see much of this burn with most of the spend reportedly directed towards Ards. In any case this over inflation 2.9% rise cannot be justified. I ask you? In the life of this current expanded council what benefit have you seen within North Down and Bangor in particular. “Not a lot” as a certain comedian would say. As previously stated more and more people both inside and outside Council are saying Ards rules! And that is where the spend is going. 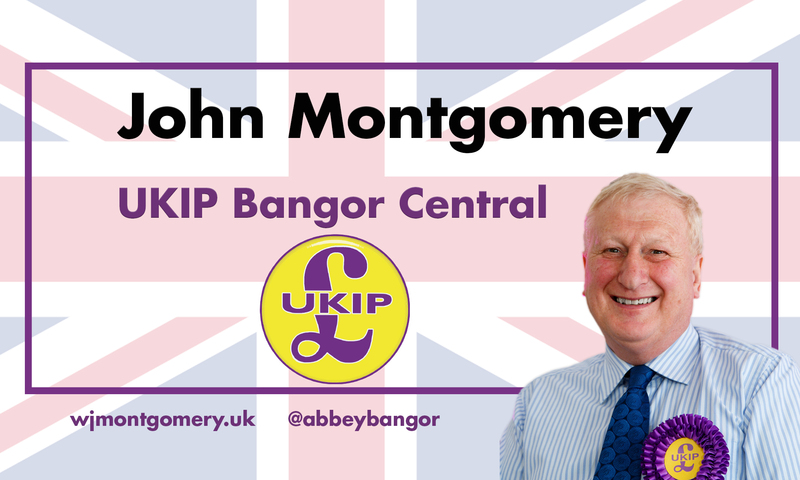 With an election coming up it is important to elect to Council those who would stand up for Bangor and ensure it is promoted in the manner it deserves. A starting point is a declaration to support North Down And Ards as the name of the Borough. Just as a footnote I asked one of our better current councillors to have the graffiti removed from Abbey Street toilet block, he was promised action before Christmas. It’s still there, another case of Bangor on the back foot. You turn the corner and you see this outside a local church. Graffiti bullies in action again, degrading our town you think. But then you realise it is actually a message from the dark ages, folk trying to impede progress. Not only that but they are doing it in such a way that is despicable outside a place of worship. How to win friends and influence people to your chosen point of view! I am aware from Council days that others had entirely diverse views from myself, but this is not the way to promote any cause. It is vandalism and places the perpetrator on a level with the other thugs defacing our town. Banksy it is not. 5G is the future its aim, I think, is to provide home broadband speeds from your local telecoms mast. Health issues are always a worry and must be fully addressed, proven or otherwise. Engaging in such scare tactics is simply repulsive.